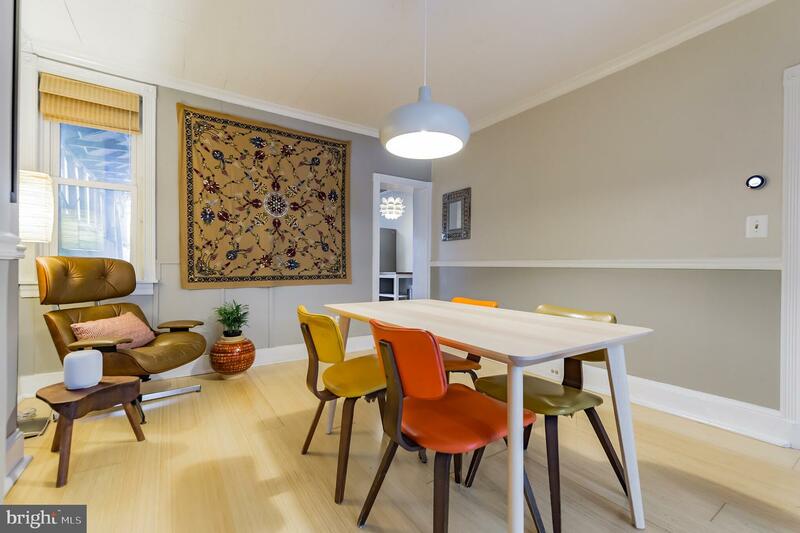 Tucked away on a small, quiet side street in Graduate Hospital is 2015 Saint Albans Street with its classic brick exterior and an interior full of personality. 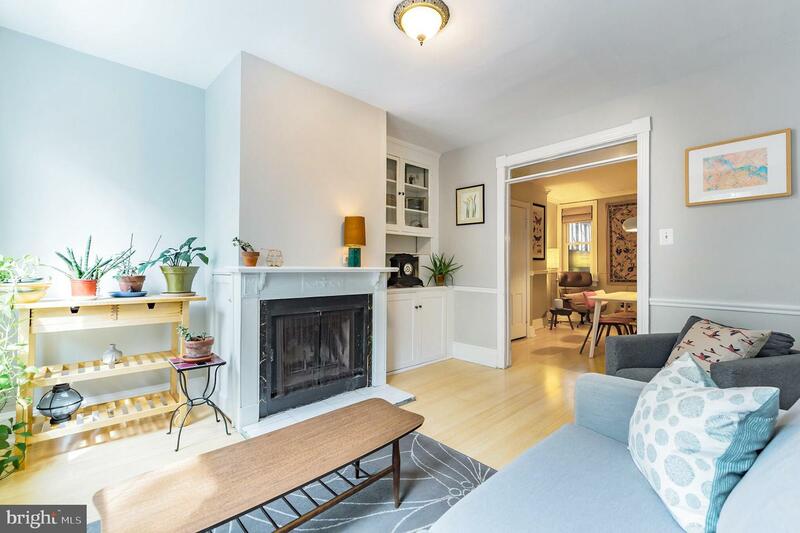 The bright living room greets you with tall ceilings, large windows, bamboo floors, fireplace with an ornate mantle, and built in cabinets & shelving. 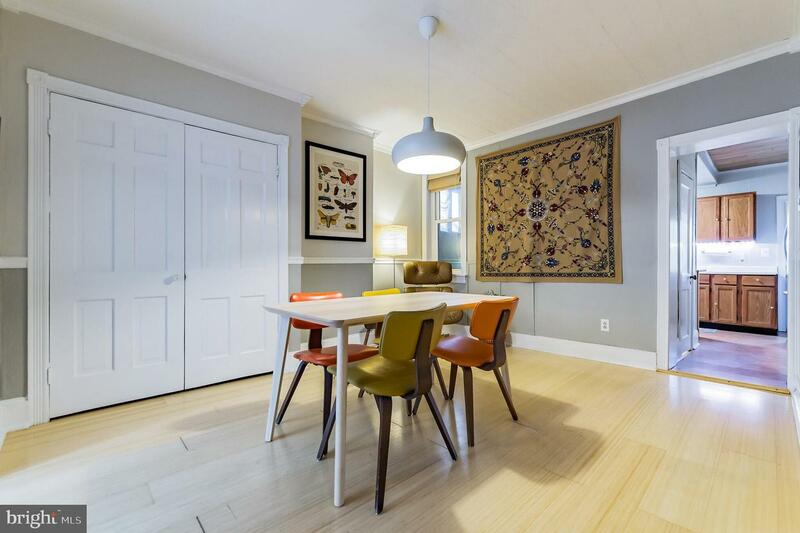 Through a large cased opening is the spacious dining room offering plenty of space for game nights and dinner parties. 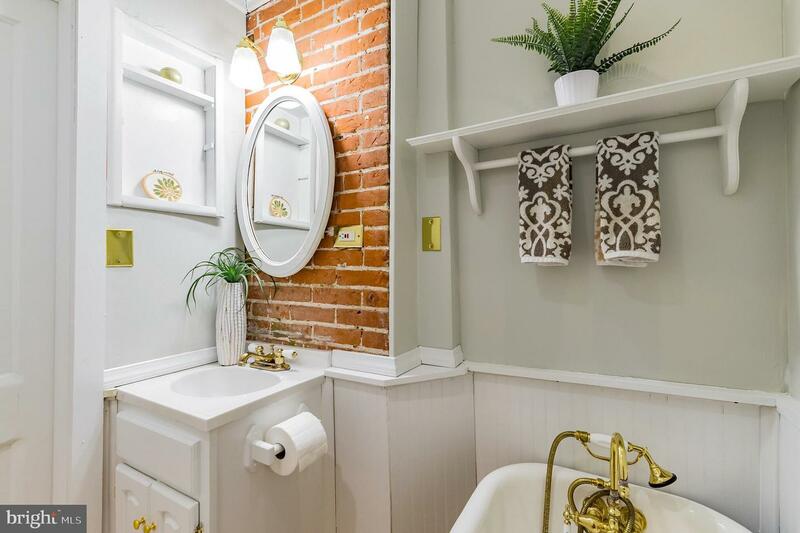 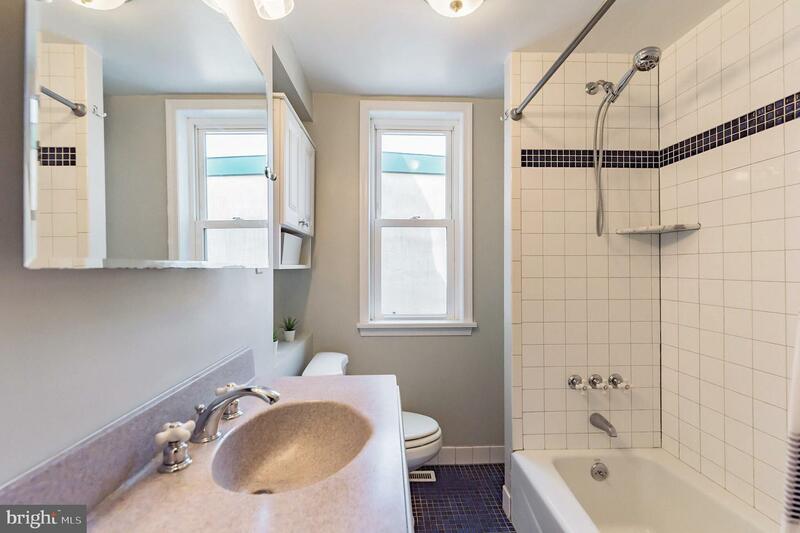 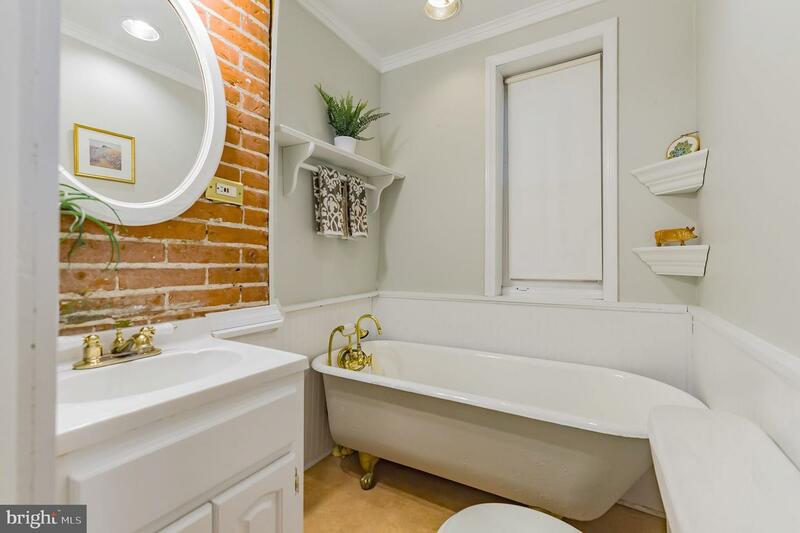 Continue through to the most charming half bath with its exposed brick, bead board trim, and vintage cast iron claw foot tub. 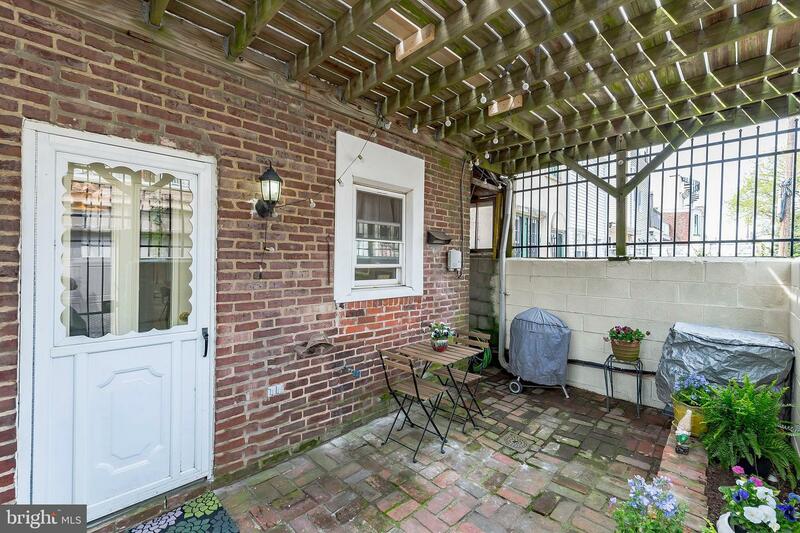 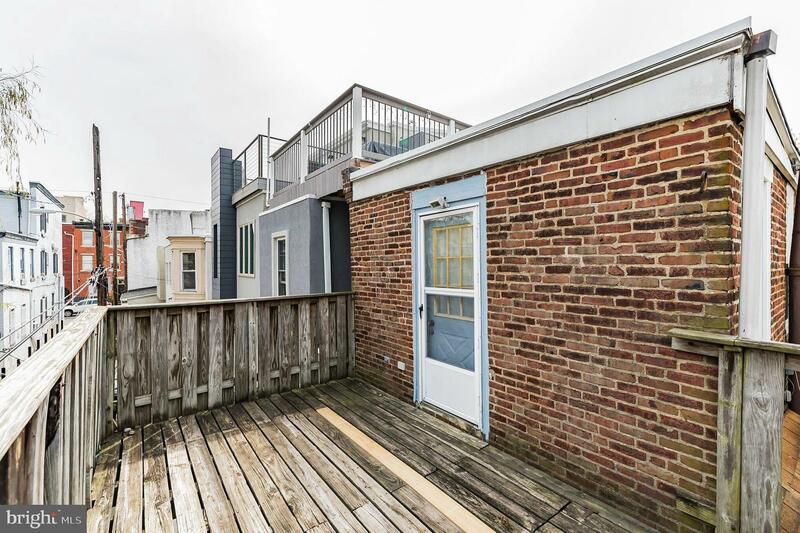 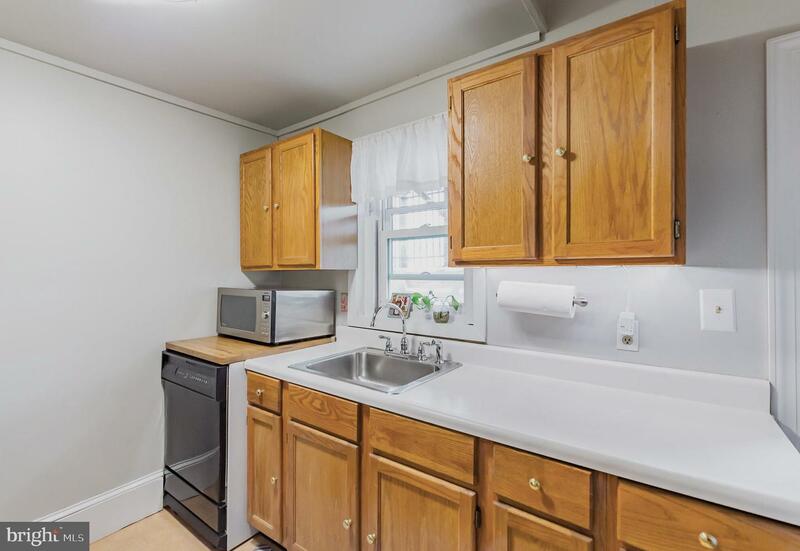 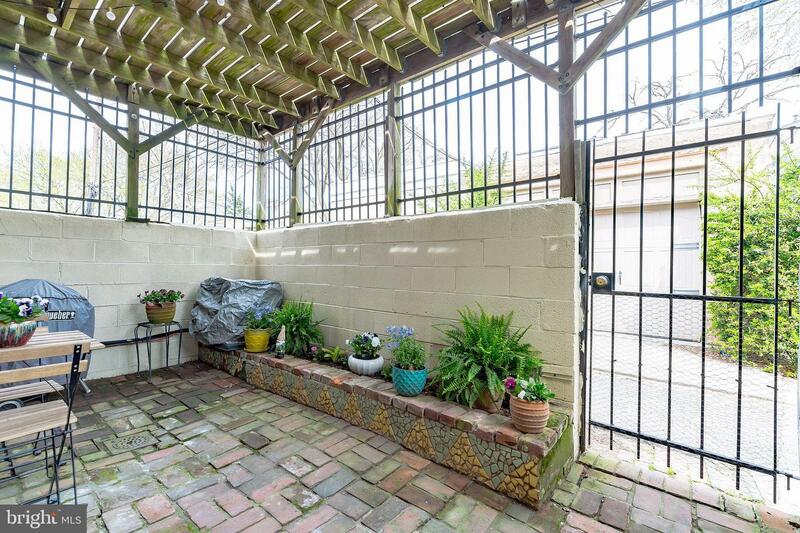 The kitchen is in the rear of the home and offers plenty of space for customization and access to the quaint rear patio adorned with brick pavers, decorative tiling, planter beds, and lots of shade. 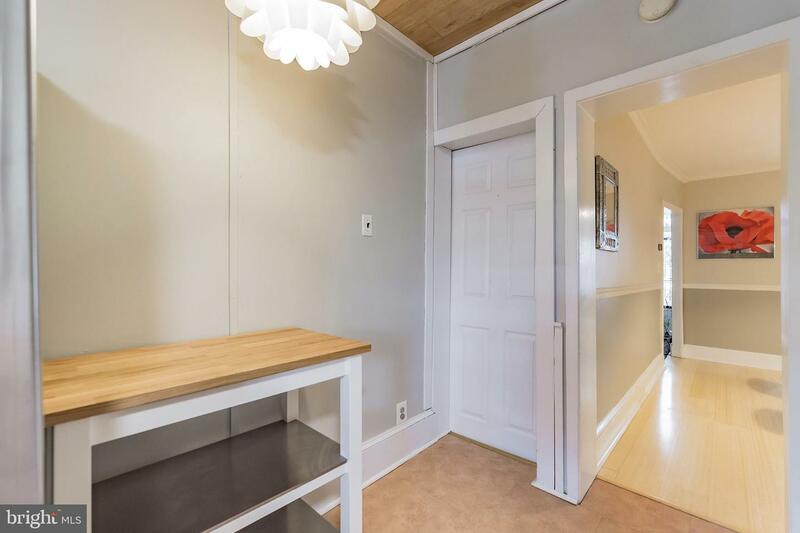 Up the stairs to the second floor is the large master bedroom with built-in shelving, a good-size second bedroom, a bright full bathroom with ceramic tiling, and a flex room that could be used as an office, nursery, or whatever you need! 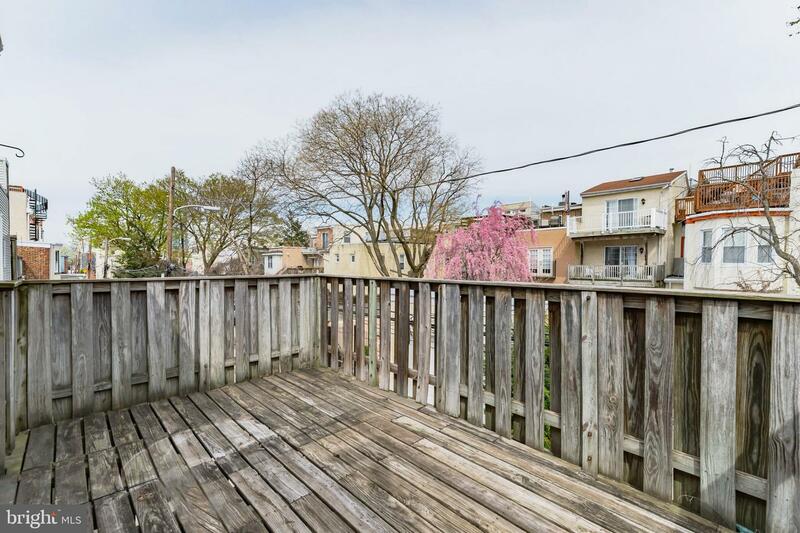 This room opens to a deck with tree-top views. 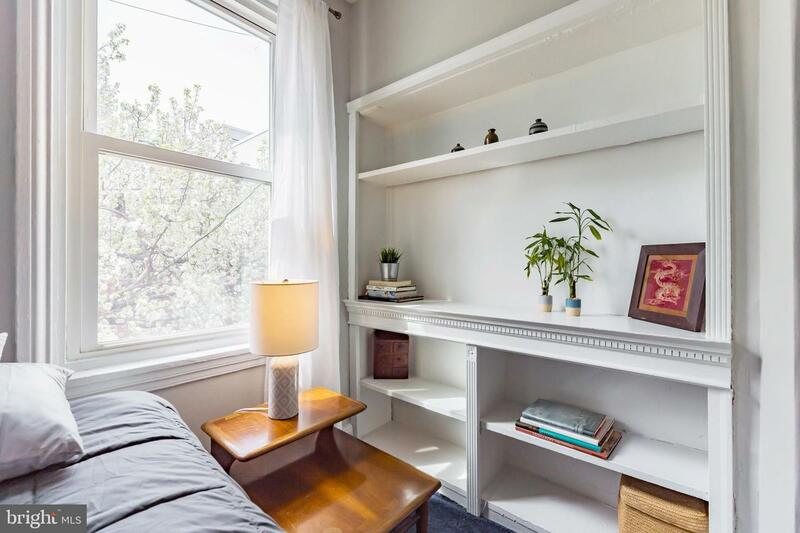 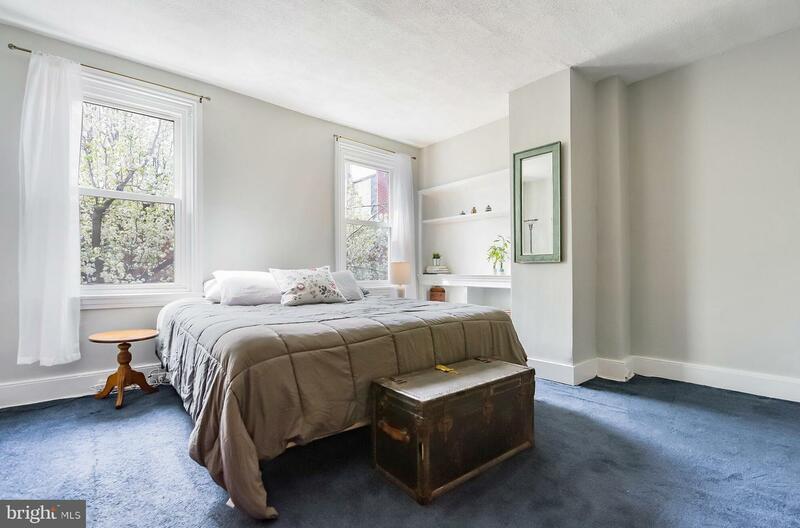 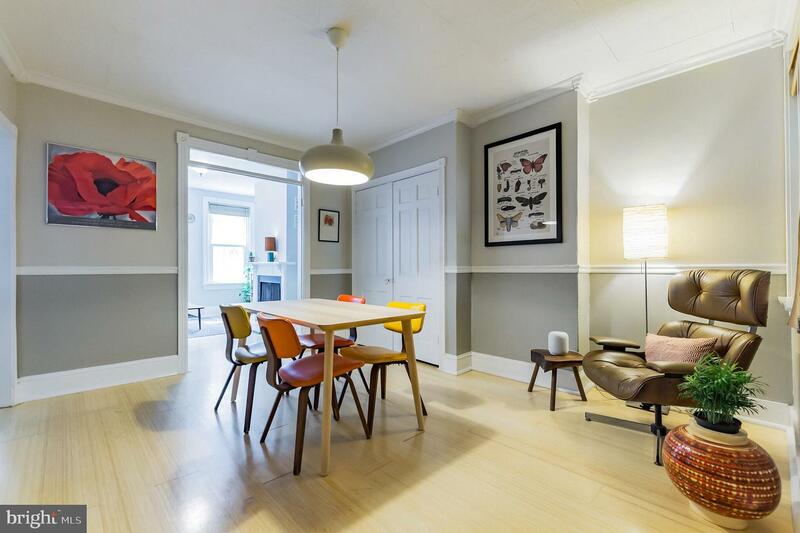 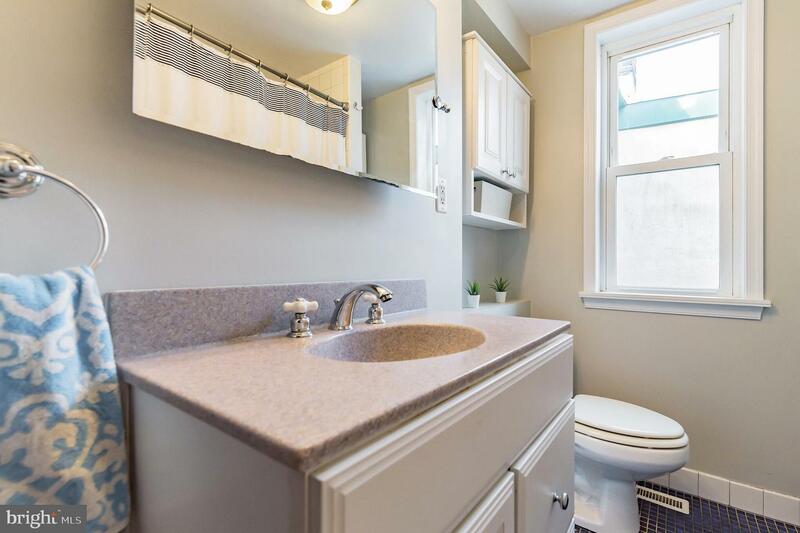 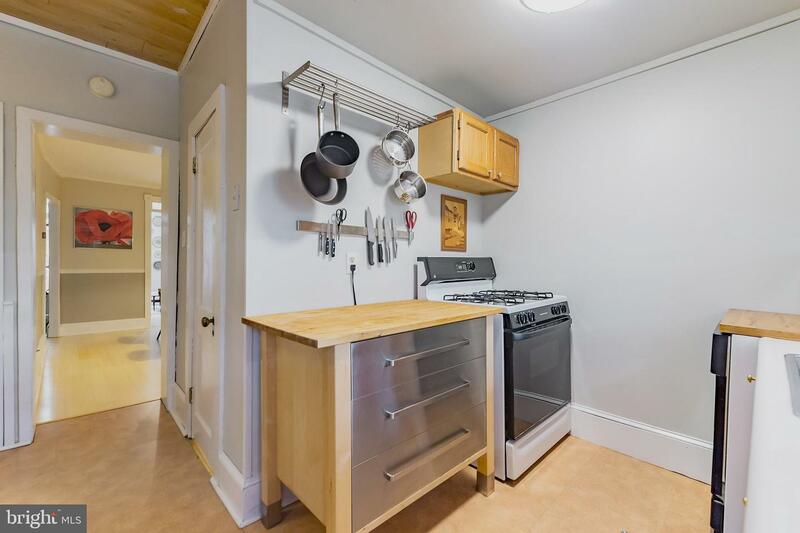 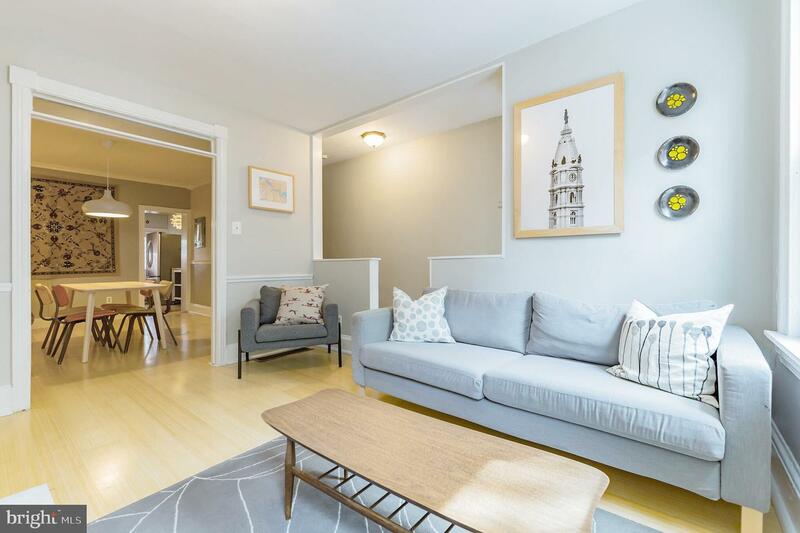 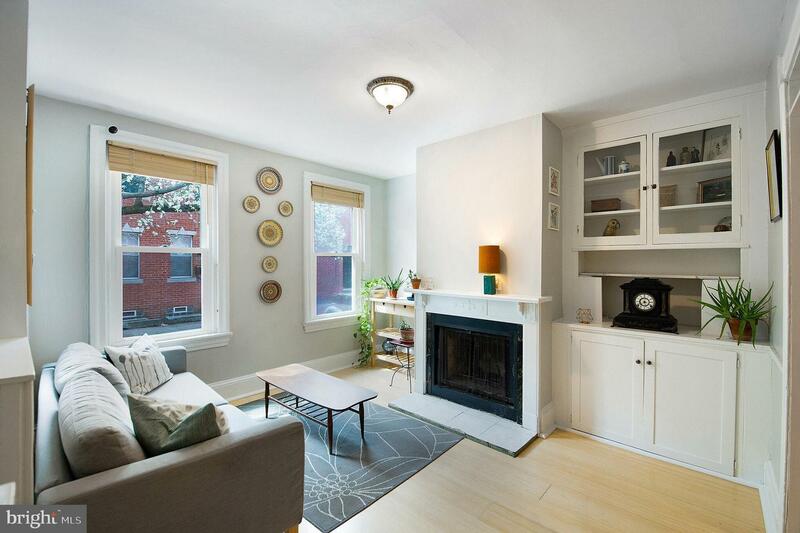 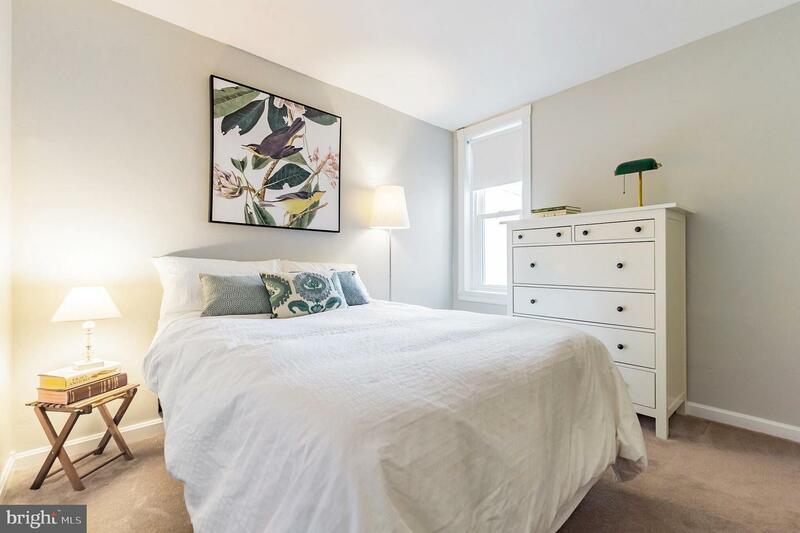 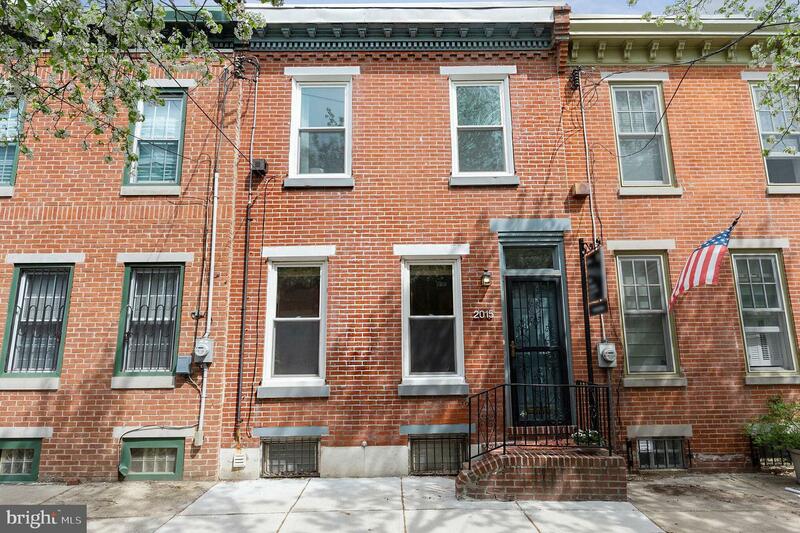 Make this house your home and you'll be near Fitzwater Street Philly Bagels, a Yoga center, Ultimo Coffee, Sidecar Bar & Grille, Marian Anderson Park. 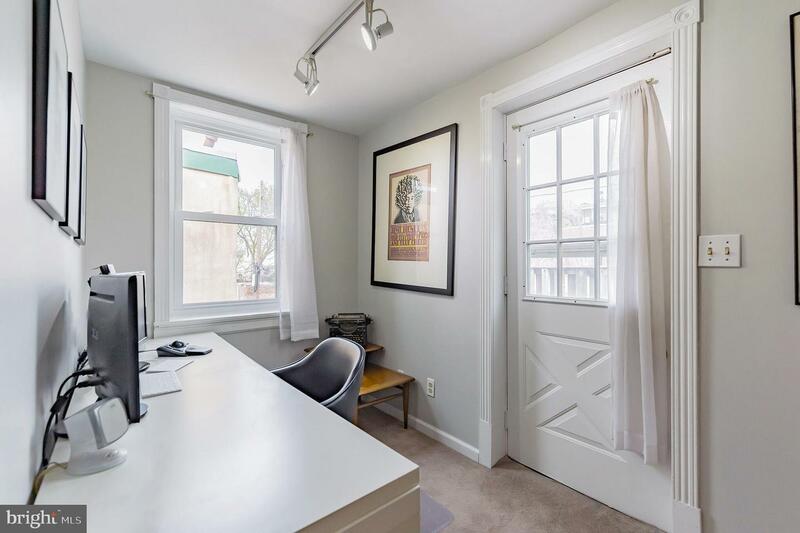 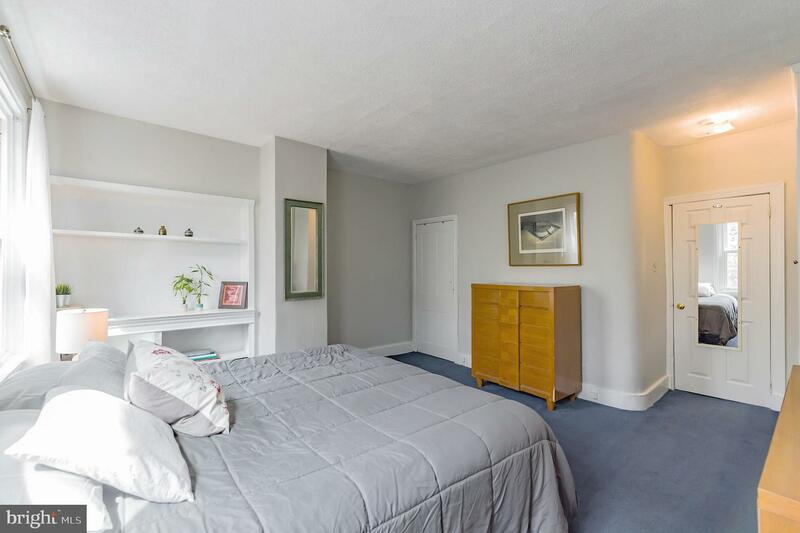 You'll also be in the Chester Arthur School Catchment, within walking distance to Rittenhouse Square and Center City, SEPTA bus lines, and easy driving access to I-76 and Washington Ave!